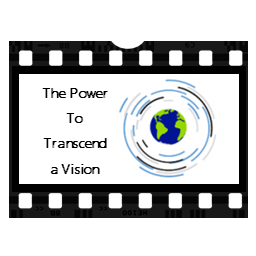 Whether you have a personal vision or you are seeking to find it! 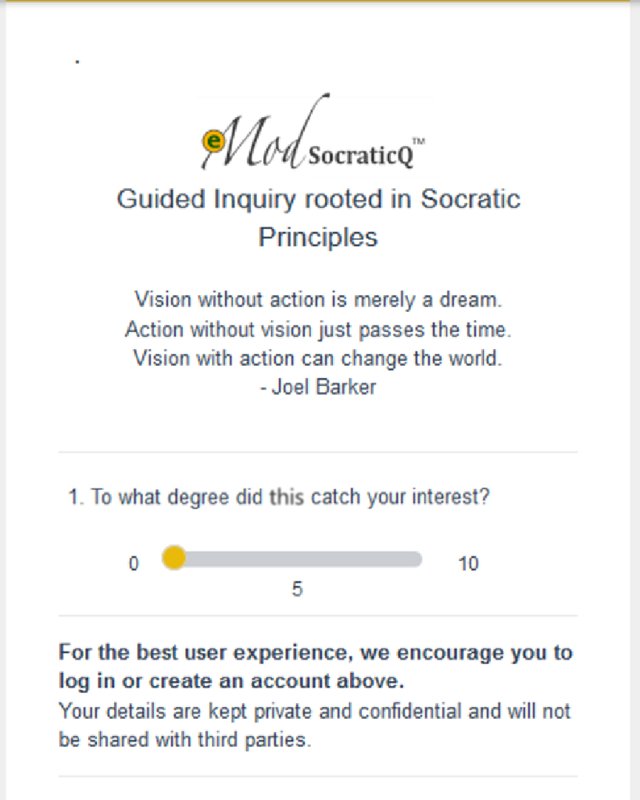 Pocket Wisdom Insights has the power to support all seekers of truth and wisdom with the tools to transcend your vision - for yourself, your family, your business / organization, your community and the world? Discover the Pocket Wisdom Insights vision and uncover a world of possibility and opportunity within the Pocket Wisdom Insights Co-Lab Incubator.